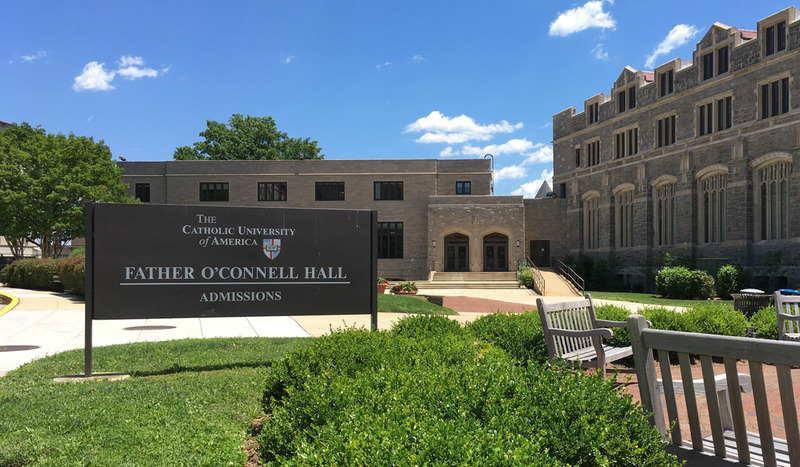 Students accepted to the Department of Drama at The Catholic University of America are invited to explore their academic and career goals within a faith-based liberal arts education. We emphasize excellence in scholarship grounded in the Catholic intellectual tradition. 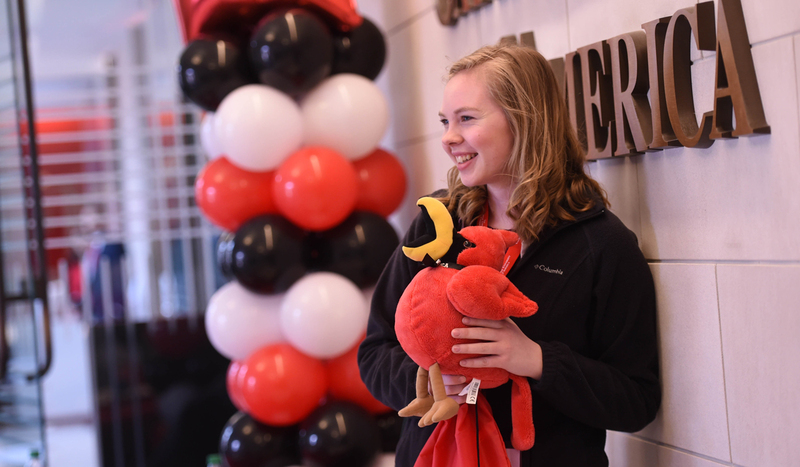 Undergraduates are advised to enroll in a broad range of courses in addition to their major to ensure that they graduate with a well-rounded liberal arts education. 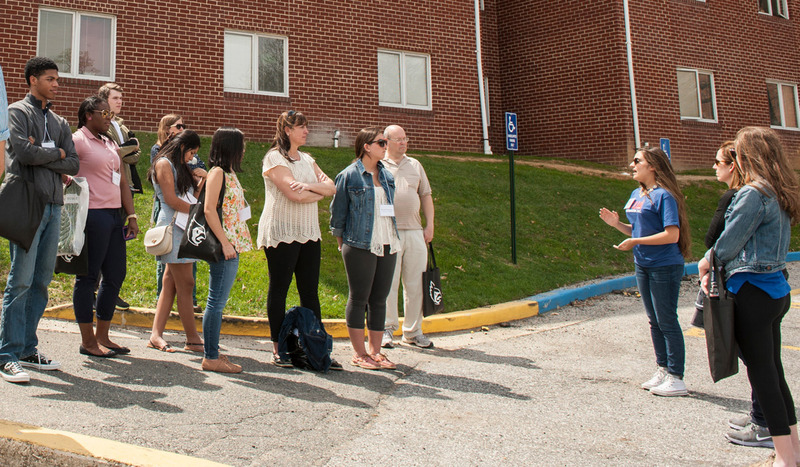 Students also are encouraged to take advantage of the opportunities for internships, research, and cultural enrichment afforded by our location in the heart of Wasington, D.C.
Graduate students will find that Catholic University remains faithful to its founding mission as a graduate research institution. Our commitment to excellence in graduate study is unwavering. Faculty advisors are available to answer questions from prospective graduate students and to provide guidance through the graduate application process. Apply to Catholic University's undergraduate program in Drama. 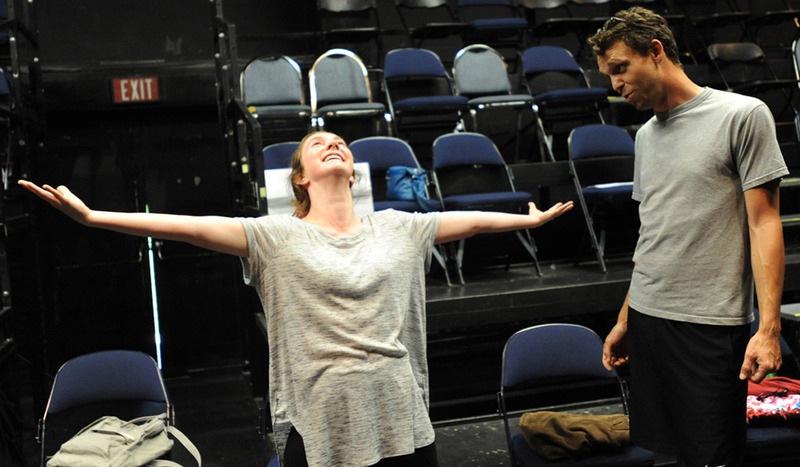 Apply for acceptance in our master's-degree programs in Drama. Apply for acceptance in our certificate programs.